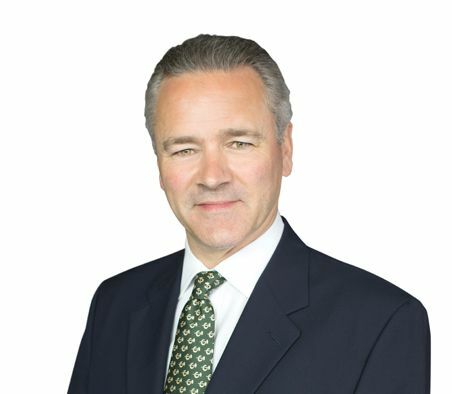 Henry Beeby is the Group Chief Executive of Robert J Goff & Co plc which is the parent company of Goffs and Goffs UK (formerly Doncaster Bloodstock Sales Ltd or DBS) of which he is Chairman. Henry joined Goffs in 2007 following Goffs’ merger with DBS. Henry joined DBS in 1982 and has also worked for Furnace Mill Stud in England, The Irish National Stud, Coolmore and Fasig Tipton Co in New York, Florida and Kentucky. He auctioned his first horse in 1985, was appointed to the DBS Board in 1989, became Managing Director in 1998 and was appointed Chairman of Goffs UK in 2016. Henry was first involved with Goffs as a guest auctioneer in 2000-2004 and has also conducted auctions in Hong Kong, Hungary, Italy, Qatar, South Africa and Sweden as well as countless charity auctions every year. In 1998 he set up the Auctions of Seniority Positions for the NJPC and conducted their auctions from 1998 – 2002. Henry has handled some of the most high profile sales at Goffs in recent years wielding the gavel for the sales of the likes of Chicquita at €6 million (the highest priced horse ever in Ireland and the top price at any breeding stock sale in the world that year), the Galileo own sister to Oaks winner, Forever Together (who realised €3.2million which was the world's highest priced yearling filly), Banimpire for €2.3 million, foals and yearlings by Frankel for €1.8 million and €1.7 million (the highest prices by the sire anywhere in the world), as well as two top prices of £1.3 million at the unique Goffs London Sales in the grounds of Kensington Palace. Henry has also served on the BHB Ownership Marketing Group, BHB Bloodstock Marketing Group, TBA NH Committee, Cartier Awards Jury, compered the ROA Awards and the TBA Awards whilst he is also a member of the Turf Club and Jockey Club Rooms. He is a former Chairman of the Society of International Thoroughbred Auctioneers (SITA) and continues as Goffs SITA representative.